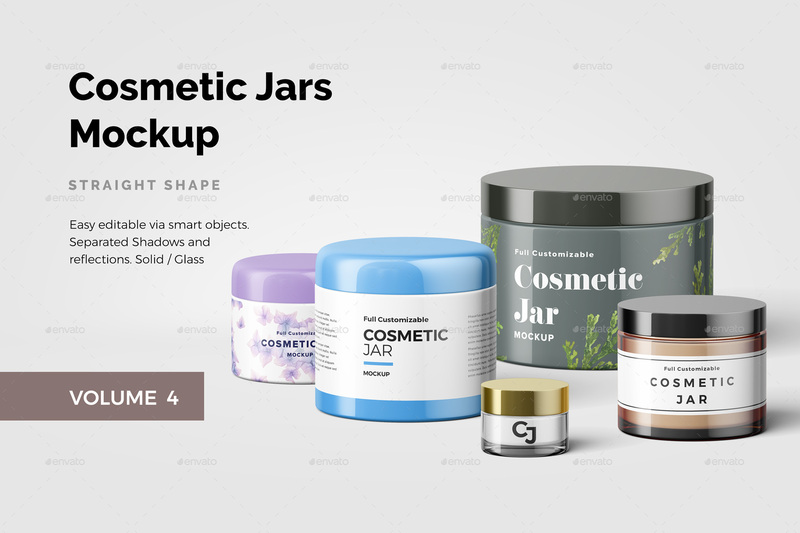 A collection of cosmetic based elements with 10 isolated and customizable elements. 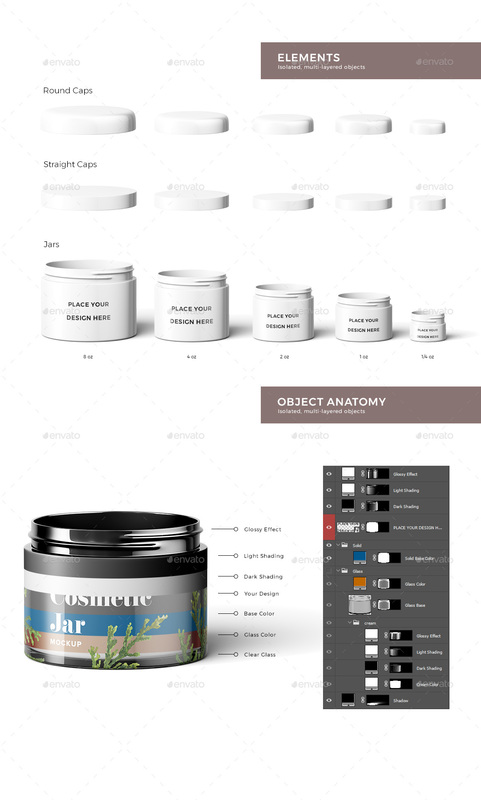 PSD files with smart objects. 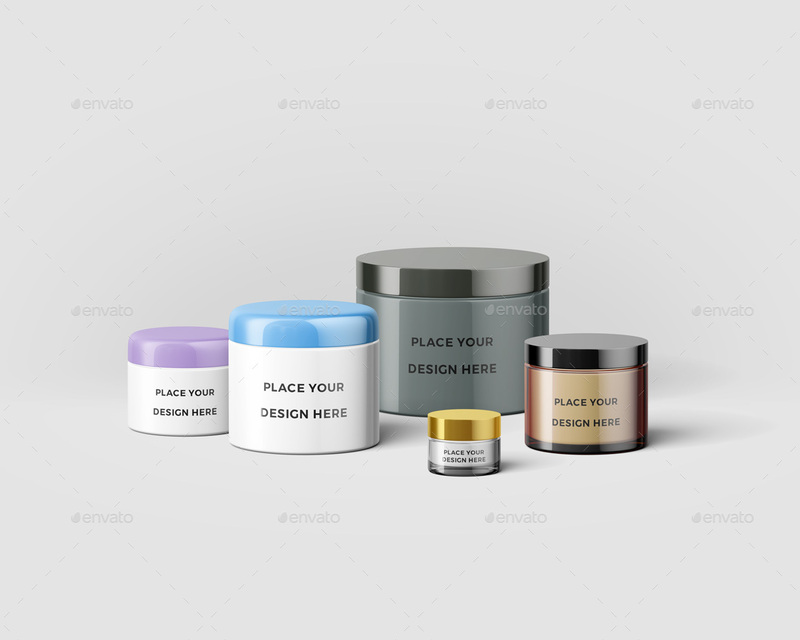 Just in few seconds, present your design in realistic view!